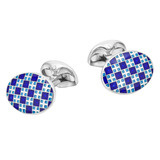 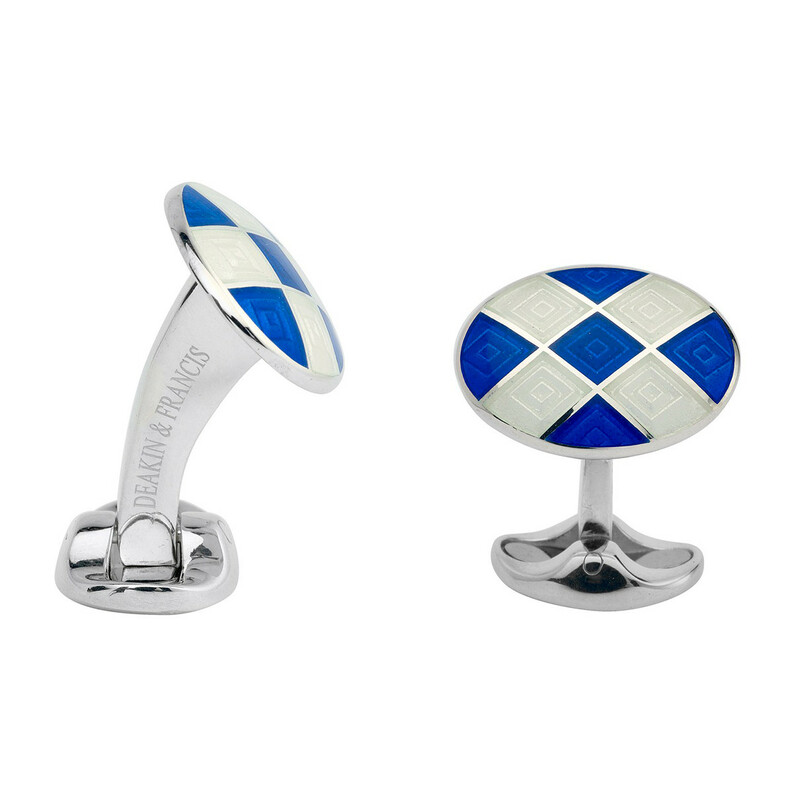 Oval-shaped cufflinks in sterling silver with blue and white check-patterned enamel. Elegant and durable 'whaleback' sterling silver leverbacks. 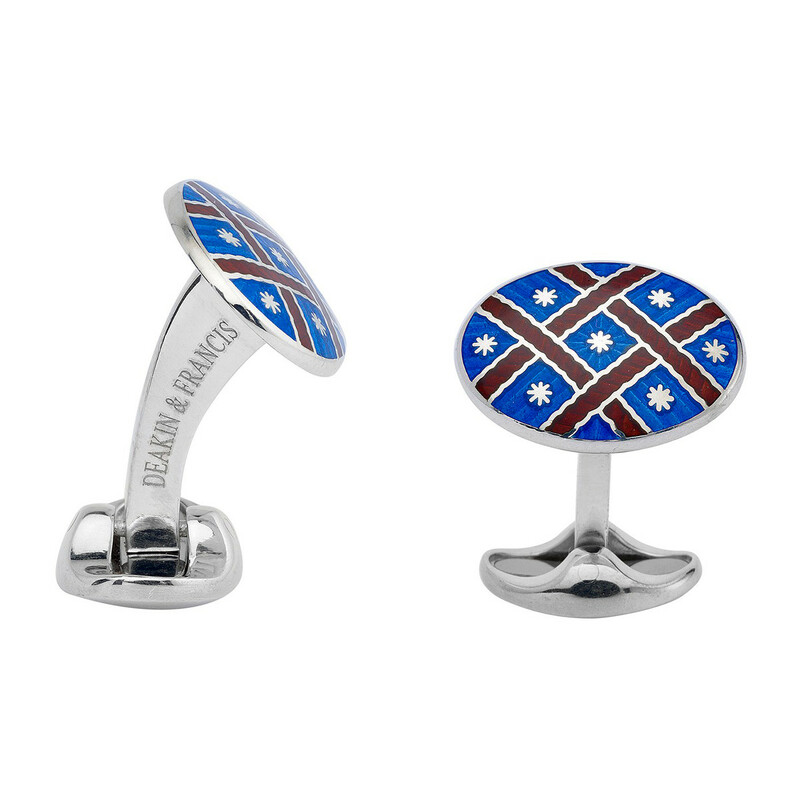 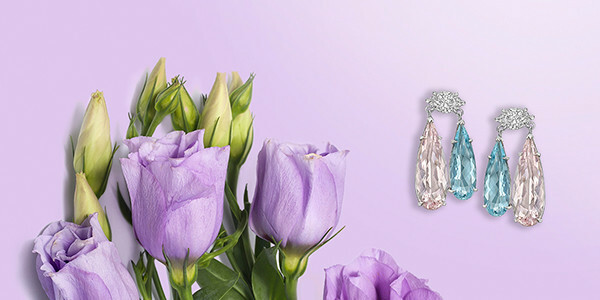 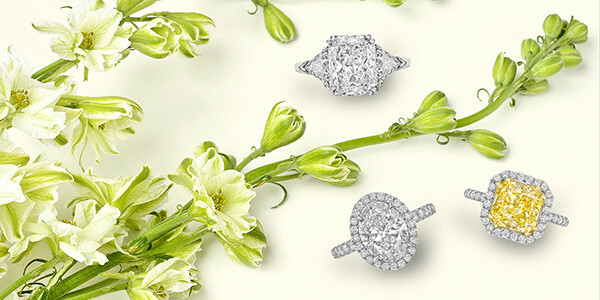 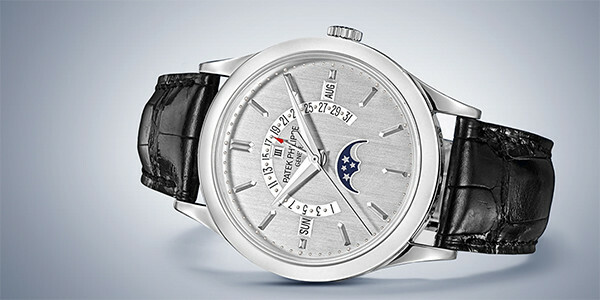 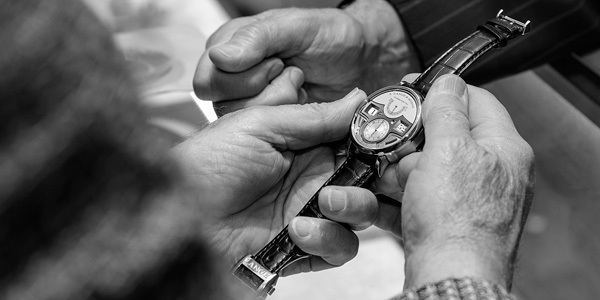 Handmade in England by Deakin & Francis.